Your child’s writing skills will improve if you encourage them to write more. You may get Free exam papers for Primary School online. Through regular practice, your child will learn a few tips on writing, and also correct writing mistakes. You may seek professional help with written communication, practice sessions, and general coaching online. There are specialists who offer such services. They will correct any mistakes the children make in writing. This eventually helps the child to improve overall in their studies. Parents should ensure that the child fully develops motor skills. You can promote motor skills development in your child through games and activities that encourage eye-hand coordination. Such exercises include puzzles, modeling, and lacing among others. You should ensure that your child practices writing on a daily basis so as to develop writing stamina. You may encourage them to write shopping lists, captions and playing games such as Boggle or hangman which encourages writing. For older children, you may encourage them to type more since they are likely to enjoy writing on the keyboard as compared to writing on paper. The more a child practices writing, the easier it becomes. Make it professional especially for kids at higher levels of learning. You may seek specialized writing coaching online. There are professionals who can help your child improve their writing skills. They have the appropriate writing resources, and with time through the experiences achieved over the years, your child will benefit from their guidance. Kids will benefit from the test papers given to them by their tutors for practice. Practice helps kids learn through the mistakes and improve their skills. Another benefit of enrolling for online tutorials from professional tutors is that they understand age-appropriate content and capabilities of your child. They are also trained professionally on various approaches to incorporate for the kids to master writing skills faster. In early childhood, imaginative writing is a bit complex for the younger kids. Simulation games and plays can help kids get more writing content. In fact, after a session of such pretends games or a visit to various sceneries, a child is likely to have more content to write about. As their mental capabilities develop, you can then introduce them to imaginative writing. Older children should be encouraged to write plays, TV commercial and series. This stimulates their imagination and helps them to become more creative. You should encourage the kids to write more especially during the school holidays. 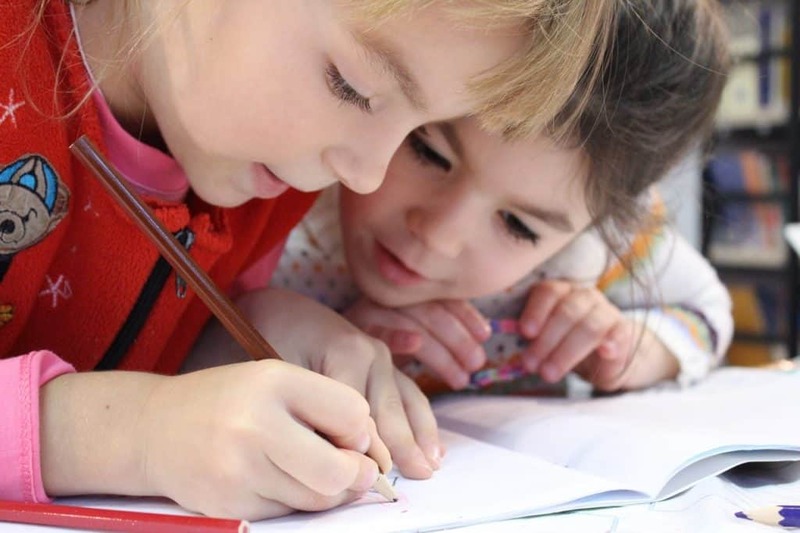 When you make writing fun, kids are motivated to participate more and with time, this helps them to become better writers. Exposure to various aspects of life gives your kids more writing content. Composition writing still remains a challenge for many children. You may seek professional guidance in writing compositions. Through professional guidance, practice and mentorship, your child’s writing skills will improve with time.